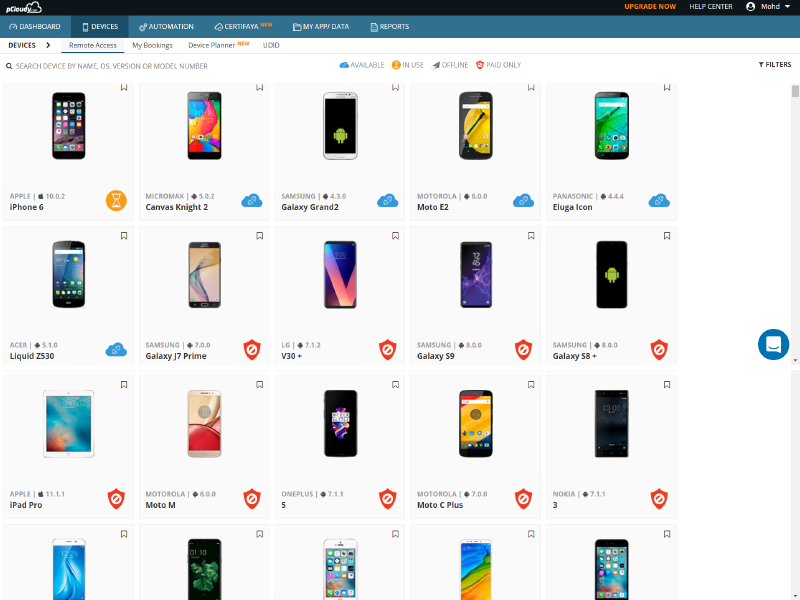 Learn how to run manual and automation tests on 500+ real devices on pCloudy through this demo video. Test your apps on pCloudy and save 90% of your app testing time. pCloudy provides On Premise, Private and Public device cloud solutions which enterprises can choose from based on their needs. With rising digital spectrum, it now offers a complete digital assurance platform where testing apps on all digital channels like mobile, mobile web and IOT is possible. 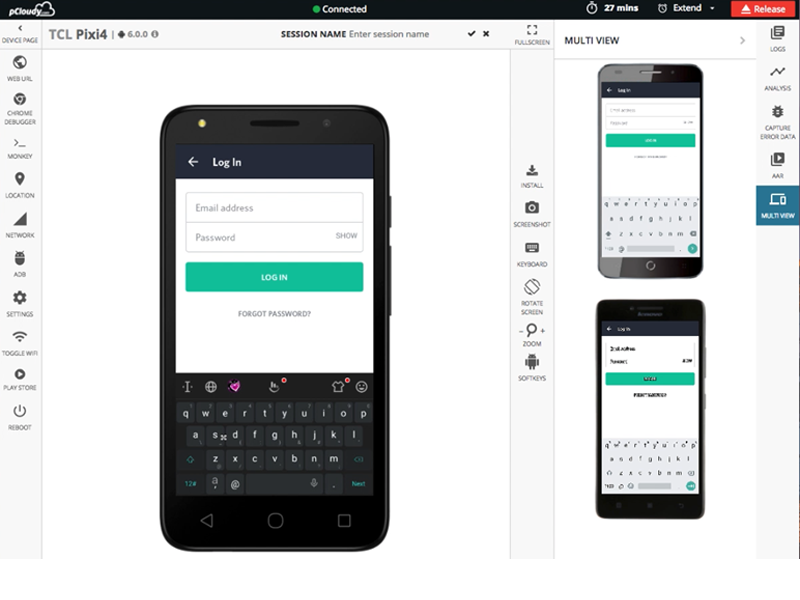 It has also been recognized by top industry analysts including Gartner and Forrester that included the products in latest report on mobile testing tool landscape. a) It has transformed itself into a full lifecycle testing platform where developers and testers can test their apps at each stage of the lifecycle. Developers can debug their apps, testers can perform manual tests or automate their tests for faster delivery of better quality apps. In field user experience testing is also possible before launching the app in market. b) Unlike other solution providers, pCloudy is now a complete digital assurance platform. 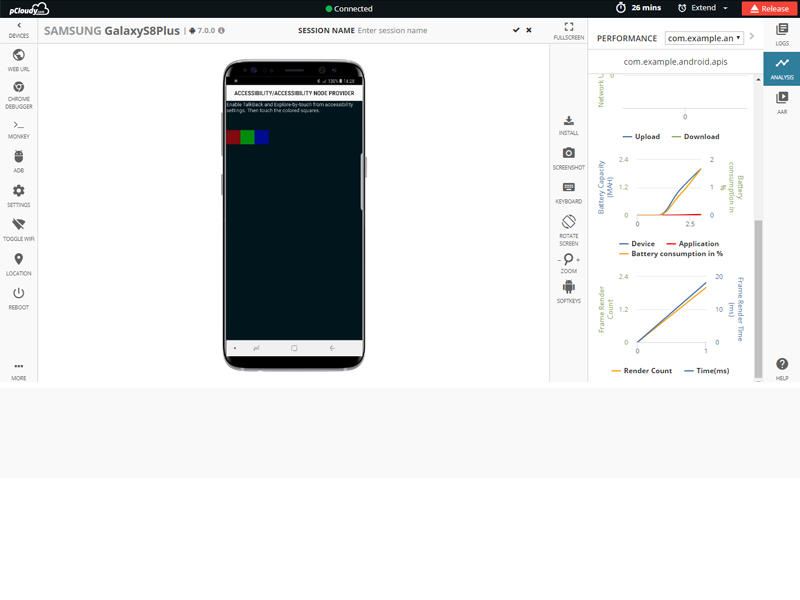 Testing apps on all digital channels like mobile, mobile web and IOT is now possible on pCloudy platform. 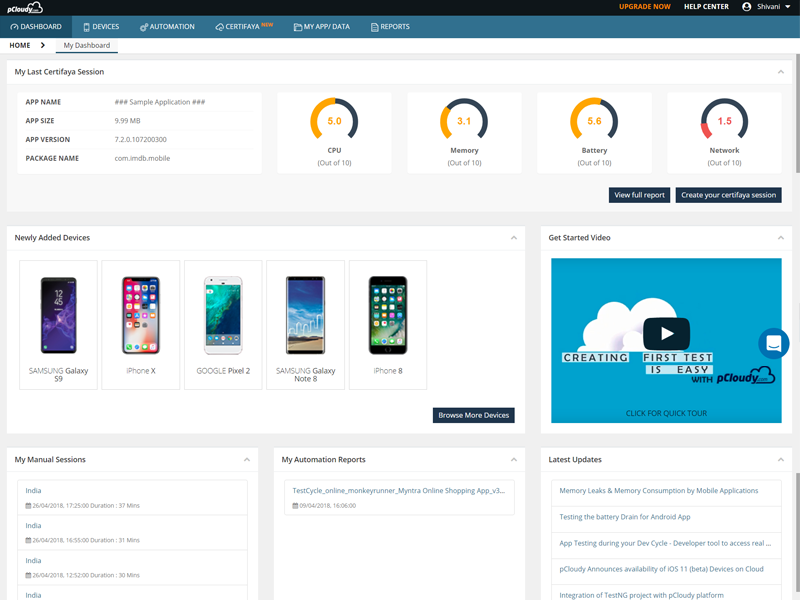 pCloudy has also been recognized by top industry analysts including Gartner that included the products in latest report on mobile testing tool landscape.